Premier Select Hotels - Somewhere just a bit Special! On our travels around the golfing destinations we have come across many delightful, hotels often located in areas not yet discovered by the mass market, yet still close to the golf courses. We have selected a number of these hotels as a number of you have asked for somewhere out of the ordinary to go for your golfing holiday. Many of the Premier Select accommodations are small, boutique style hotels with just a few rooms. 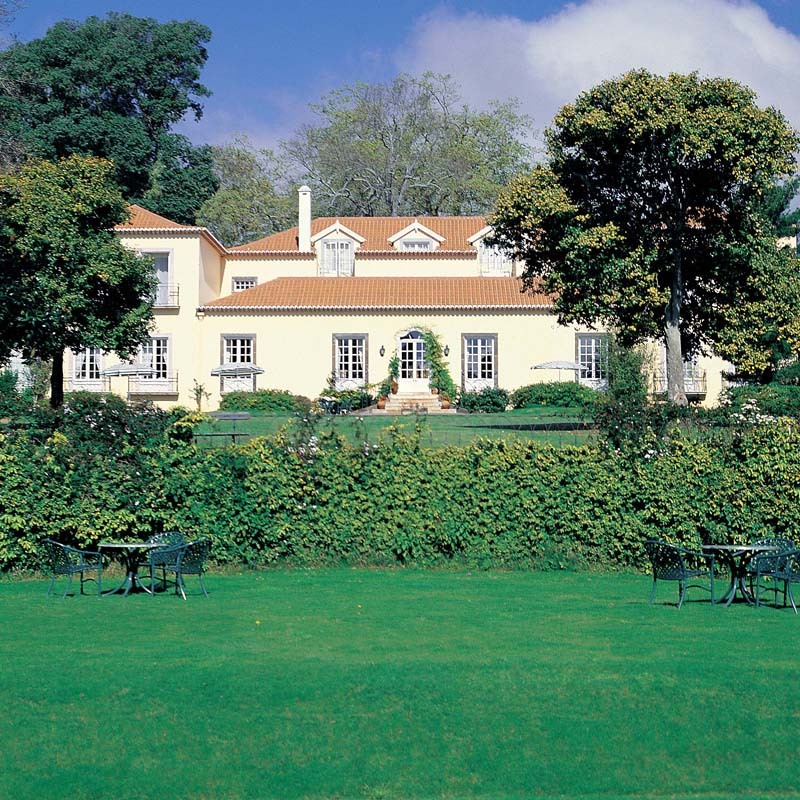 The five star Casa Velha do Palheiro in Madeira prides itself on its fine cuisine and is a country house with the benefit of being right on the golf course! Fairplay Golf Hotel & Spa were named Europe's no. 1 Golf Resort of 2008, and the World's Best Boutique Hotel of 2009! - their unique Ultra All Inclusive concept is an unforgettable experience! Premier Select hotels are ideal for couples and small groups who want to get away from it all to enjoy more of the delights that traditional areas offer and to sample something just a little bit special as well as playing golf. Please call us on 0845 600 3391 for more details on our Premier Select hotels in Spain and Portugal.